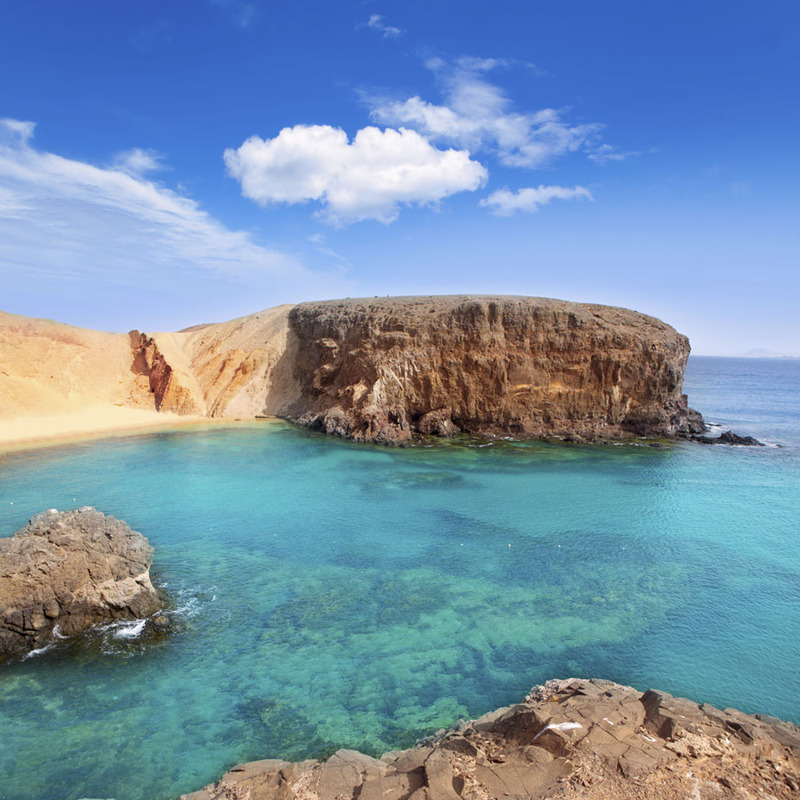 The Canaries are not just two or three, but seven islands! The islands are the most beautiful gift of nature and home to all landscapes: beaches, volcanoes, forests, rainforests and natural pools. One of the 6 most exotic paradises in the world. One of the most unusual islands in the Canaries, where the climate and landscape change upon travelling just 70 km from north to south. To really see all of Tenerife the best option is to rent a car and begin your journey from the north at Puerto de la Cruz, heading west towards one of the most romantic and picturesque towns in Tenerife: Garachico, famous for its natural swimming pools. Of course, you mustn't forget the Teide volcano, which boasts the highest peak in all of the Spanish territory. It's the least populated island in all the Canaries, but it is the closest to the African coast (just 97 km) and it boasts more beaches than the others; stretching almost 150 km. Fuerteventura is the preferred island for lovers of surfing, diving, sailing and kayaking. Only in Fuerteventura will you find a 12 km unspoilt beach. The wildest island. The most famous corner of Lanzarote is Los Jameos de Agua (a covered lake in a volcanic tunnel created by filtration). Lanzarote is also known for La Cueva de los Verdes, which forms part of the volcanic landscape of the Malpais de la Corona Natural Monument. Lanzarote National Park has 25 dormant volcanoes. It is only 50 km from coast to coast but it perfectly combines everything the Canaries have to offer. This island has everything: sea, dunes, creeks, forests and banana plantations. 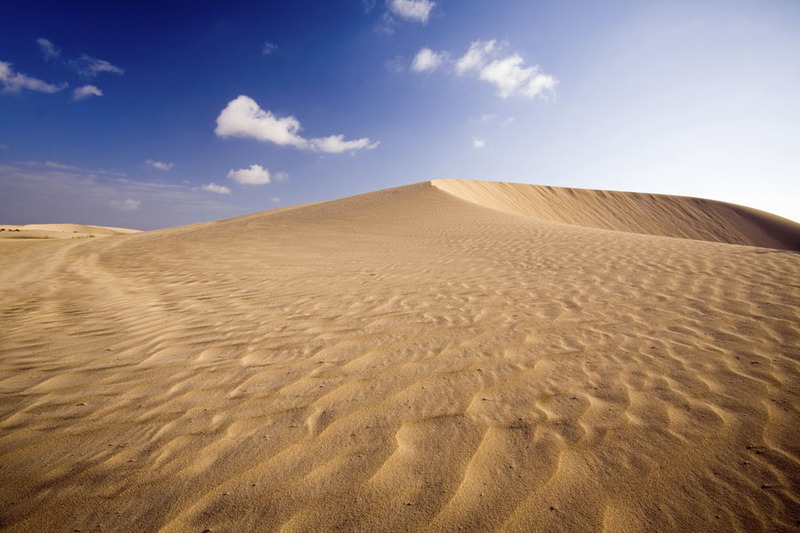 Gran Canaria can boast famous Dunas de Maspalomas, as well as Roque Nublo (a natural monument of volcanic origin). We also recommend a visit to the Arucas, an incredible place of great architectural and cultural value. Don't forget the San Juan Bautista Church and the house of Ron Arehucas. The greenest of them all. One of the must-visit sites on the island is the Caldera de Taburiente (now a national park, it was formed two million years ago from the crater which has been moulded from volcanic eruptions). Another site worth seeing is the Roque de los Muchachos Observatory and Los Tilos forest, which stands out for its ecosystem rich in flora and fauna. 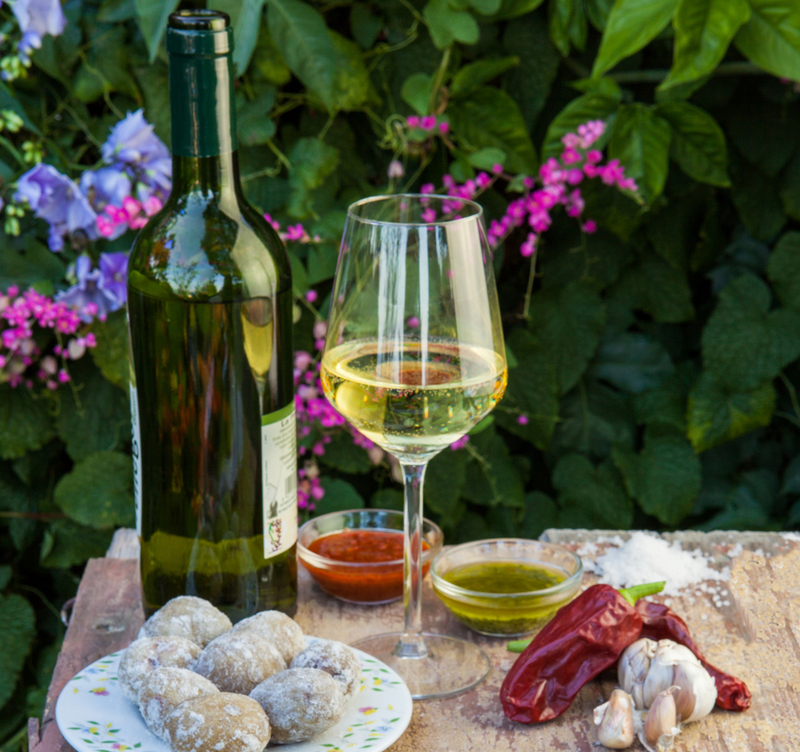 The delights of Canarian cuisine are the pride and joy of the six islands, such as mojo picón con papas arrugadas, boiled jacket potatoes with a spicy sauce. They say that once you try mojo picón you will be forever in love with it. The mojo is a simple sauce of garlic, oil, pepper, cumin, local picón chilli peppers, salt and vinegar. It can also be served with grilled cheese or be eaten with bread. Another product that is only cultivated in the Canaries is the local palm honey, extracted from sap of the palm tree. It is used as an accompaniment with meat and cheeses. It's worth trying in the famous aubergines with palm honey dish. Finally, it would be impossible not to mention the famous Canary Island bananas. The unique climate in the Canaries helps the bananas ripen. Fried banana with papas arrugadas and mojo picón makes for the perfect meal when visiting the Canaries.